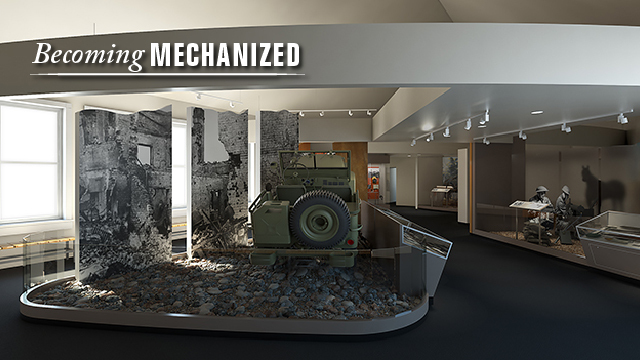 Working closely with the Center for Military History in Washington D.C. and the Cavalry Museum at Fort Riley Kansas, this 12,000 sq.ft. 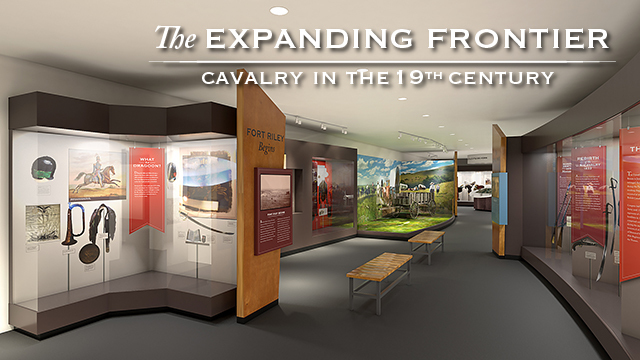 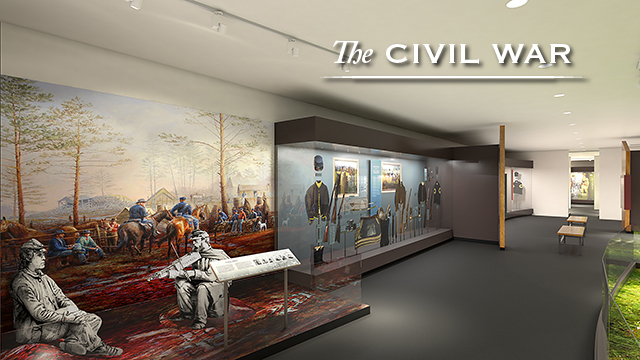 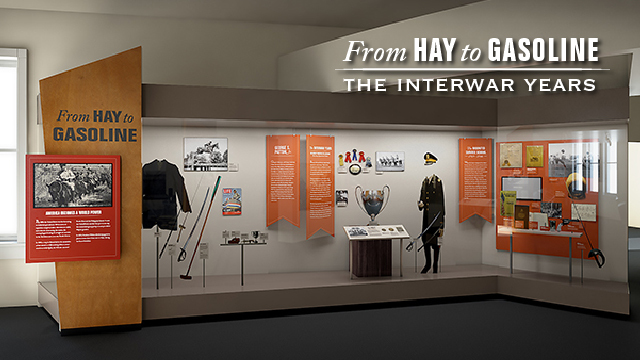 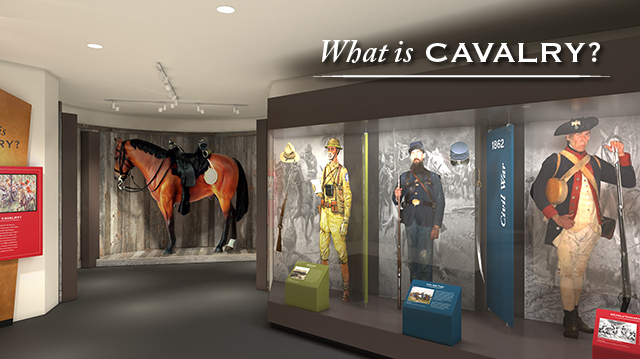 new museum reinterprets the Cavalry, the mounted force of the U.S. Army, in the context of two historic eras: 19th century – the forming of a young nation, and the 20th century – the rise of America as a global power. 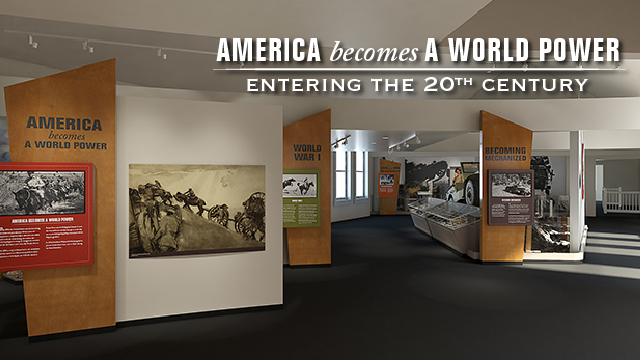 From the early years of the United States through WWII, the Cavalry continued to evolve to meet the changing demands of the military’s role in combat and peacekeeping, from a mounted to a mechanized force.